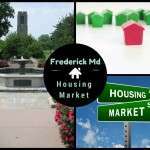 You are here: Home / Frederick Real Estate Market Statistics / Are Home Values Going Up or Down In Frederick Md? 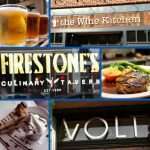 What about the market in Frederick Real Estate? 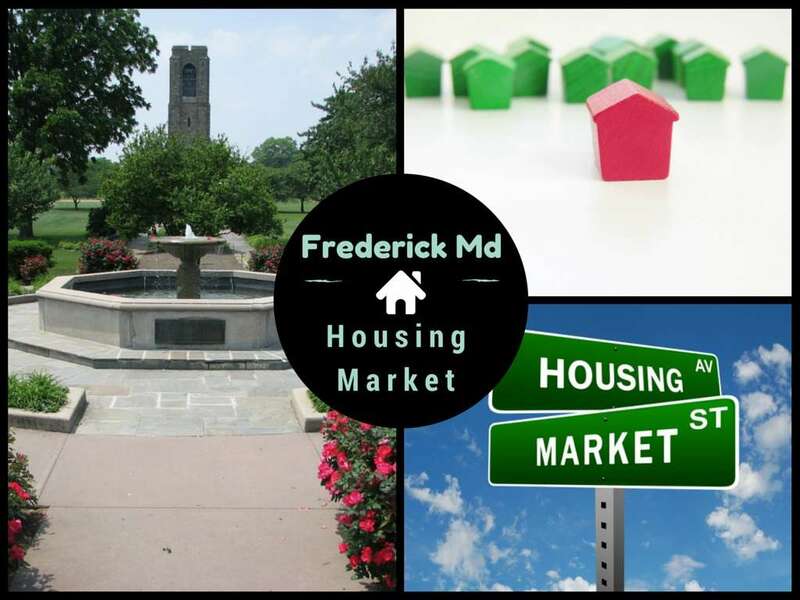 A frequent question we get: Are home prices going up or down in Frederick Md? 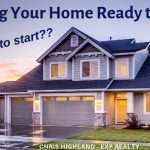 Every home owner is interested in knowing, and every potential home buyer is also wondering what the real estate market is doing. Although we can’t predict the future, we can analyze the trends and see what’s been happening to home values over the last few years. We are often asked where we think home prices are headed over the next year. Recently, several national groups have published reports and given their predictions about the level of appreciation we can expect by the end of 2018 and into 2019. Urban Land Institute: Survey respondents expect home prices to rise an average of 5.3 % in 2018 and 4.3 % in 2019, both above the 20-year average annual growth rate of 4.0 percent. Clear Capital: Looking back, Year-over-year gains from mid-year 2017 to mid-year 2018 was 7%. All five publishers are calling for home values to rise through the end of this year. The projections are that the increases will slow compared to the last five years. However, no one projected the increases that we’ve seen in previous years, as far back as 2013. 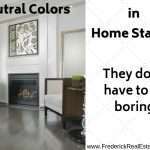 But any news with a + sign is good news to Frederick home owners. As you know, all real estate is local. National statistics don’t always show what is happening locally. Much of the outlook depends on the simple formula of supply and demand. The inventory of homes on the market in Frederick Md continues to be low, although we’ve seen about 8 – 10% increase over last year. 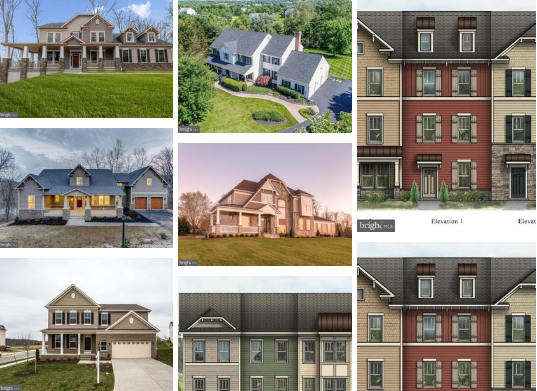 Right now there are about 1020 homes on the market and 737 are in process of selling (pending). A normal inventory for Frederick County is about 1200. The Days on Market, or the time it took to sell a home decreased an average of 13.82% since January. 54 days on average. The number of homes that sold was very close to last year, so far 1% fewer homes sold. 2133, compared to 2156 first half of last year. More homeowners putting their homes on the market as they see appreciation, although the inventory is still low, which contributes to price growth. A Healthy, steady market over-all. 6.01 is a healthy growth number. 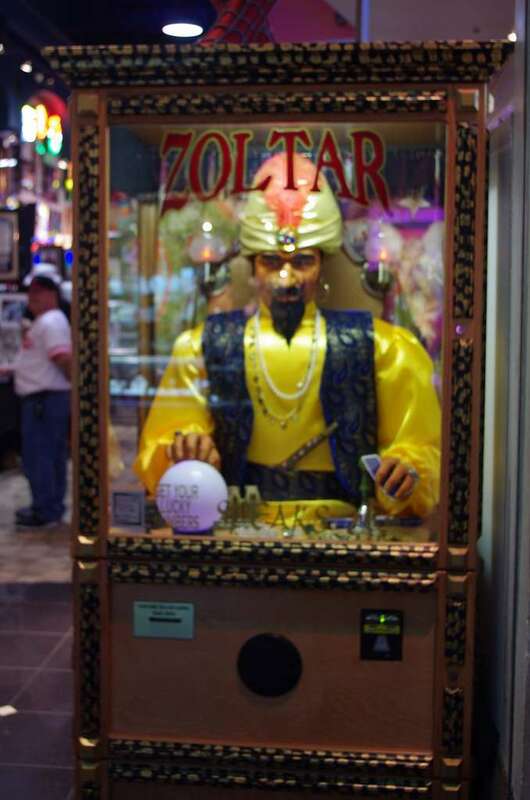 All major news outlets like to wring their hands about real estate bubbles since the Great Recession of ’08. While it makes great headlines, most real estate experts don’t have the same fears. All of the aspects which attributed to the last real estate meltdown are not in play anymore. Housing is still affordable, in spite of what you read in the headlines. During the winter months, many home sellers take their homes off the market for the holidays. The market slows down a little, but there have been months and years when the market activity defied the usual market…you never know. We expect to see a steady market throughout the fall and winter, although not as active as the spring and summer. How much? A healthy number. There is pent-up demand among buyers who have been waiting for the economy to improve. 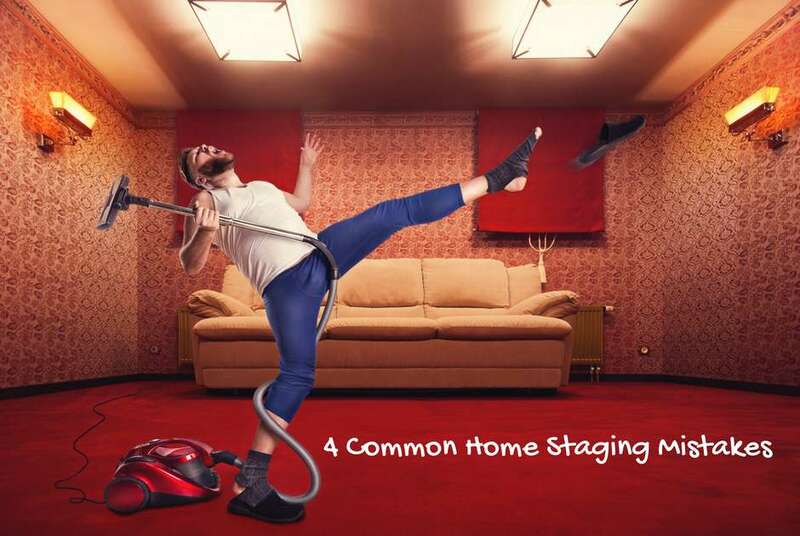 There is pent-up demand among sellers who have been underwater on their mortgages. As home prices improve gradually, more sellers will enter the market. If you have been waiting for the improving market to sell your home, this may be the year for you. Contact us for a free market analysis of your home. 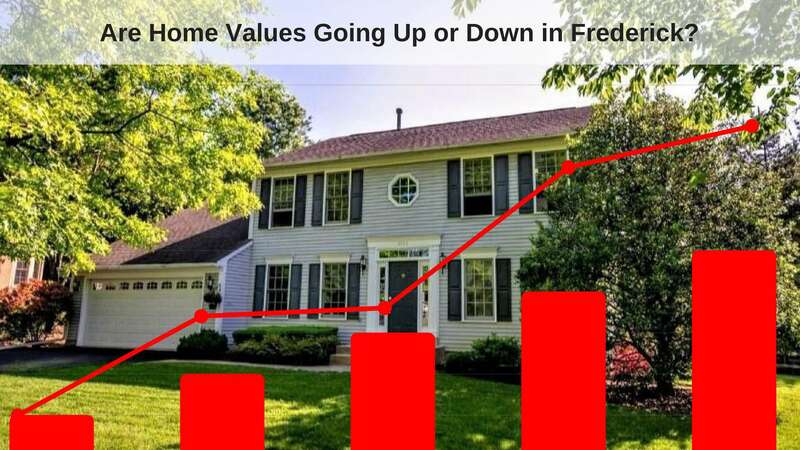 Are Home Prices Improving In Frederick Md? The real estate market trends show that home prices are continuing to improve this year. Appreciation will continue, but how much?